We are very excited to announce the opening of our brand new offices in Limassol. As we expand our impressive portfolio, the opening of our new offices in Limassol and our presence in this modern city of the eastern Mediterranean is instrumental to our strategy and future for offering our exclusive services to our demanding and growing clientele. The new offices are located at Archbishop Makarios Avenue, Kanika Enaerios Complex, Diana Court 237B & 237C. For those seeking traditional excursions, sports and culture, archaeological sites of international interest such as the ancient Kourion, the Sanctuary of Apollo and the Kolossi Castle are all within easy reach, as is the spectacular Troodos mountain range. 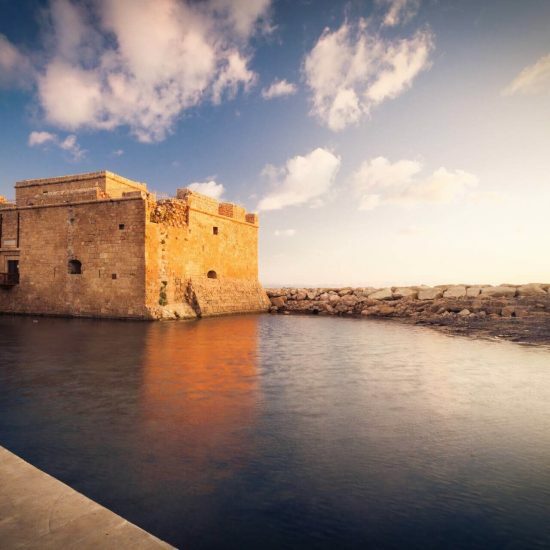 With the possibility to ski, swim, play golf (just a 30minutes drive to Golf courses) and enjoy the international flavor and historic surrounds, Limassol offers a world of opportunity, with the benefit of being conveniently located midway between Pafos and Larnaca international Airports, only a 40minutes drive from each. The Limassol district is also the wine-producing region of Cyprus with beautiful traditional heritage wine villages and many excellent local wineries honored with international awards for winemaking. The old city centre is built around the medieval castle, very close to the new marina that offers excellent facilities for yachts and luxury sailboats, surrounded by chic restaurants and trendy cafes and bars for a demanding local and foreign clientele. 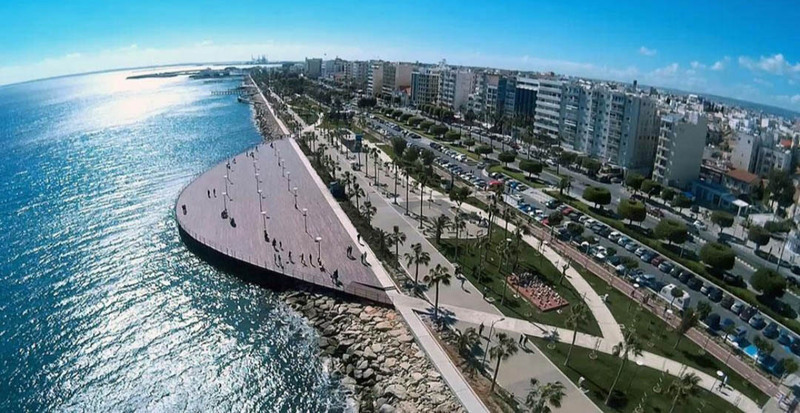 Living in Limassol, however, offers much more than these: the city provides its residents with excellent health services and modern private hospitals, a wide range of educational international schools and institutions and of course a very good infrastructure. 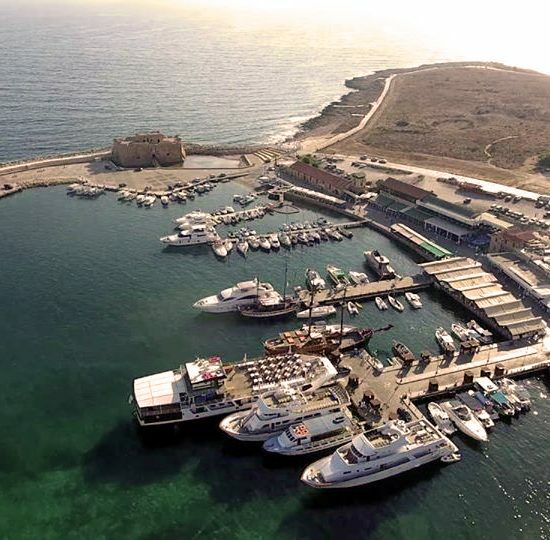 The ideal place in Cyprus for business and high quality of life! Next post Pafos has the Lead in Sales to Overseas Property Buyers!